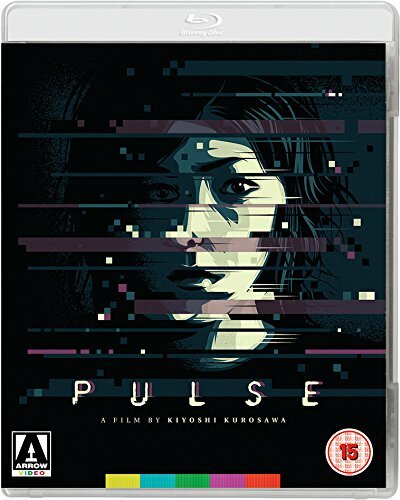 Arrow Video will be releasing Kiyoshi Kurosawa’s 2001 Japanese horror fright flick Pulse on a United Kingdom dual format Blu-Ray on July 10, 2017. This very cool edition comes with plenty of special features to keep you entertained, including a new interview with the writer/director, a making of documentary, and lots more. You can pick up a copy of the film for yourself right right! Award-winning filmmaker Kiyoshi Kurosawa delivered one of the finest entries in the “J-Horror” cycle of films with this moody and spiritually terrifying film that delivers existential dread along with its frights. Setting his story in the burgeoning internet and social media scene in Japan, Kurosawa’s dark and apocalyptic film foretells how technology will only serve to isolate us as it grows more important to our lives. Head on over to Amazon.co.uk to pre-order a copy of Pulse on Blu-Ray right here!